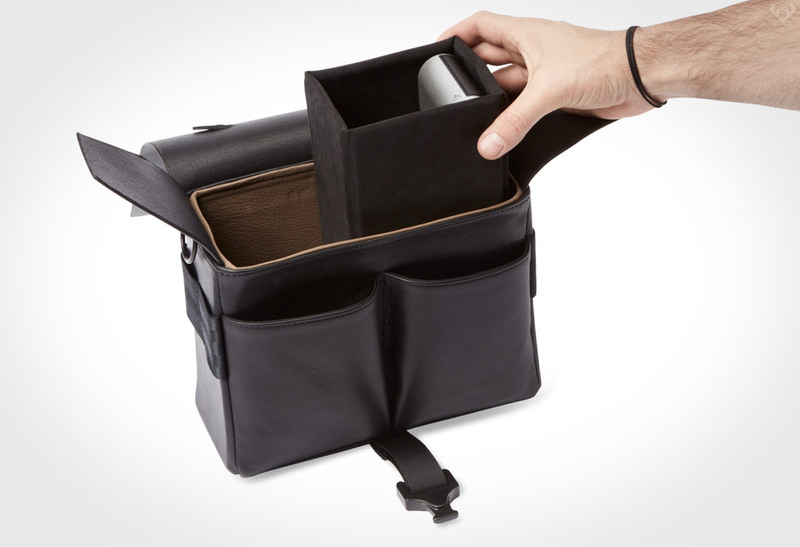 Pockets made with a purpose and then some with the Killspencer Precision Pocket Camera Bag. 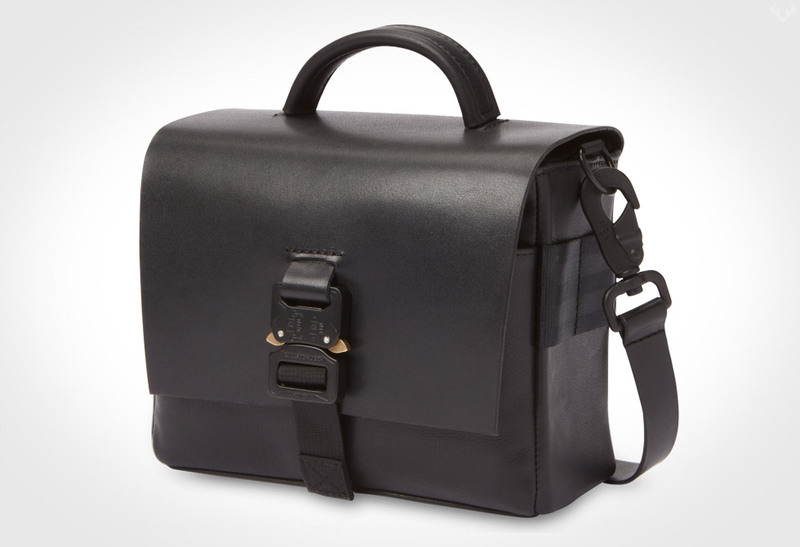 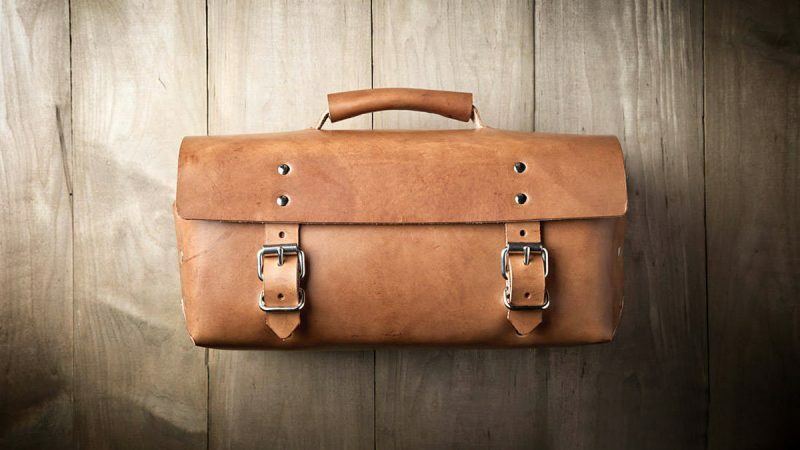 Killspencer has sculpted the perfect camera bag made to fit the artful enthusiast. 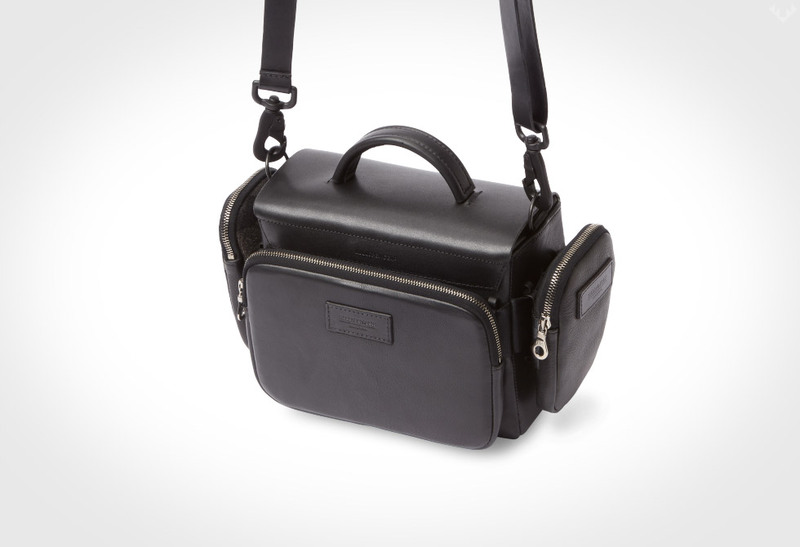 Made in California by a small passionate team of craftsman and women, the modular camera bag is crafted from premium black leather with a bullhorn leather flap and taupe leather interior. 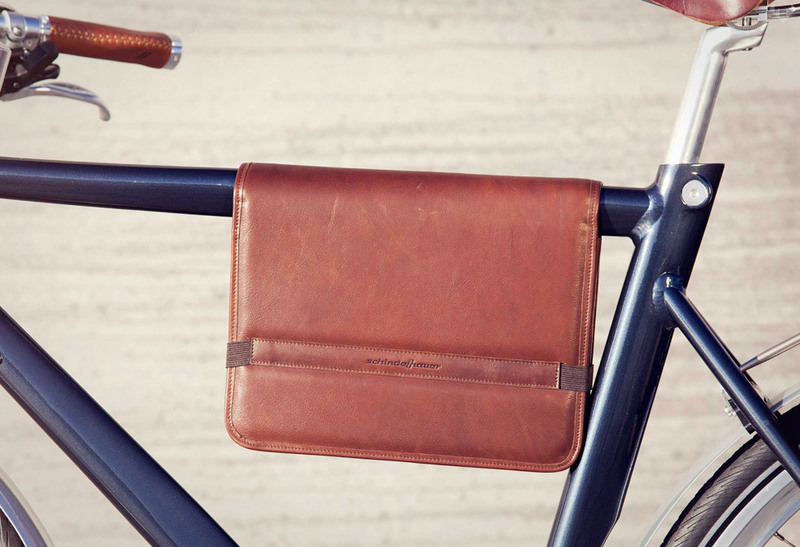 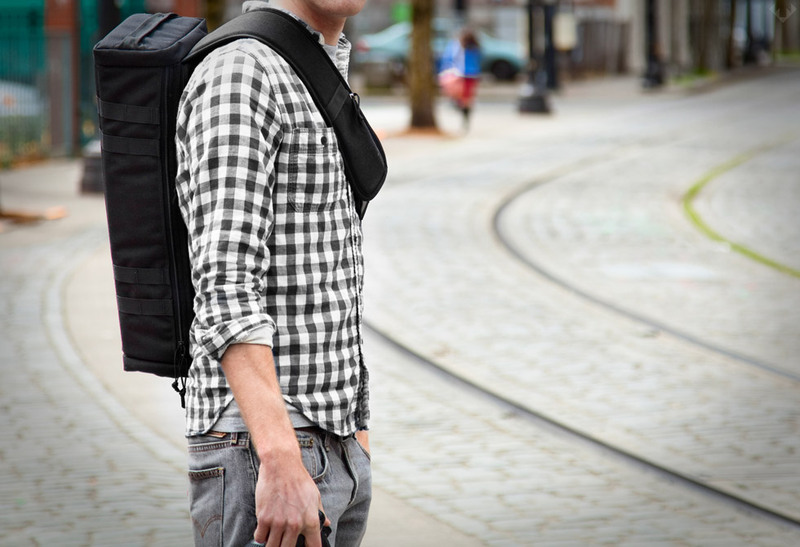 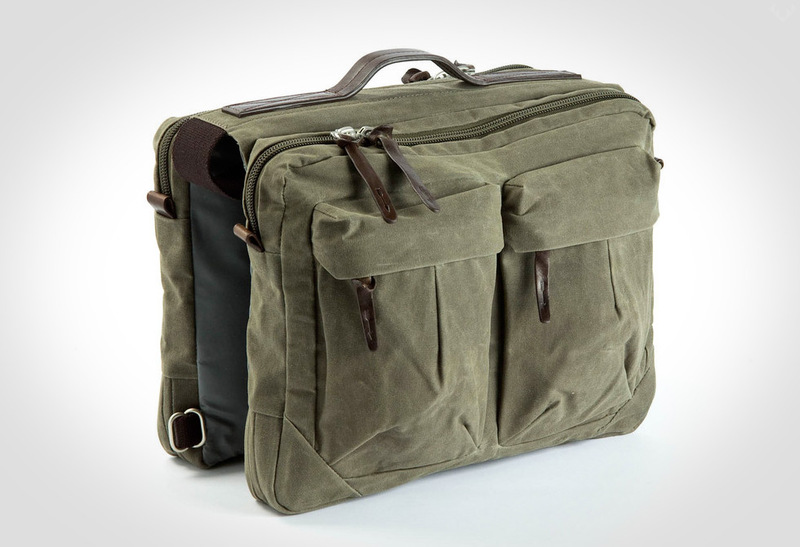 Killspencer built the bag with some wicked functional features like two front pockets that fit a full size moleskin and Alice clip attachment points for your iPad mini case or accessories case. 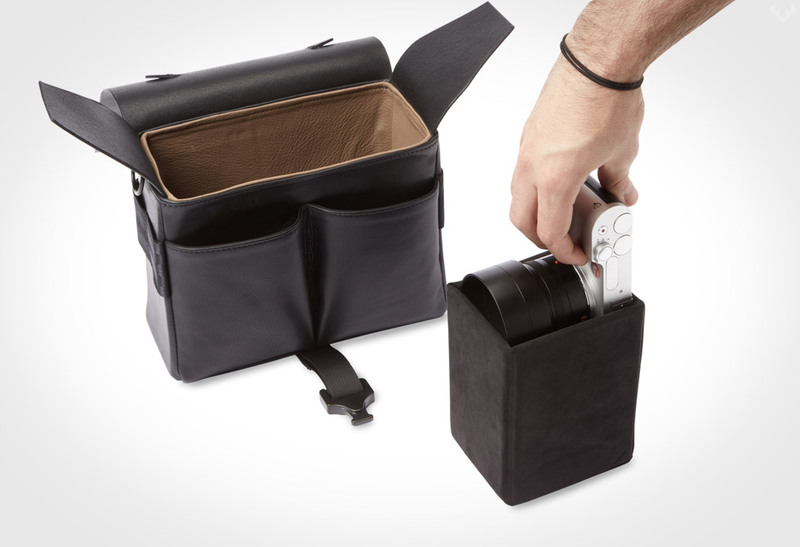 Killspencer has built a custom made-in-the-USA precision interior camera bucket that can be completely customized to fit your camera of choice. 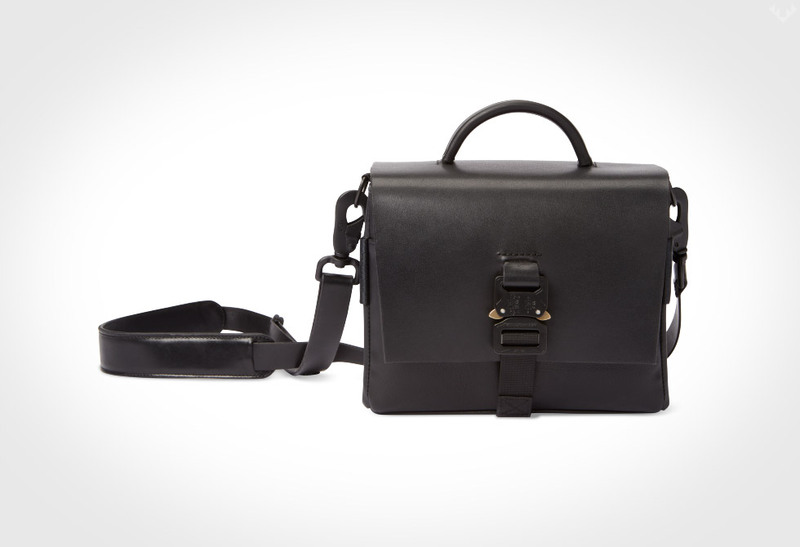 As fans of Killspencer and their minimalist design, they have created a well focused modular camera bag that you’ll be proud to carry your composition in. 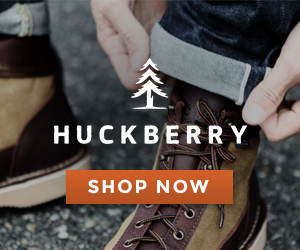 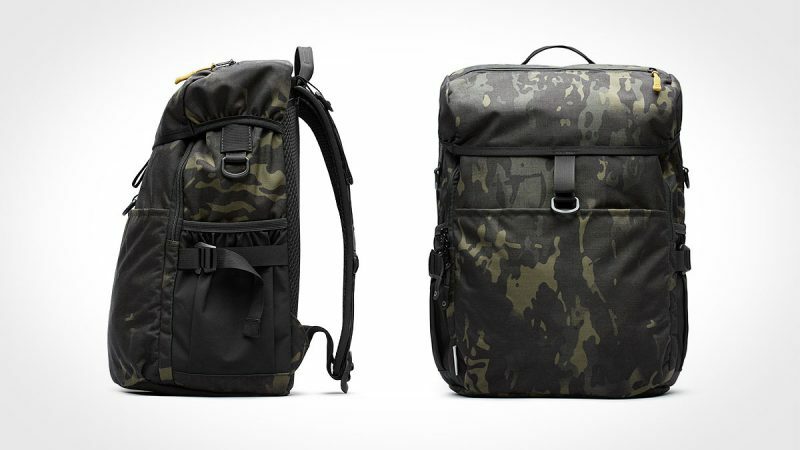 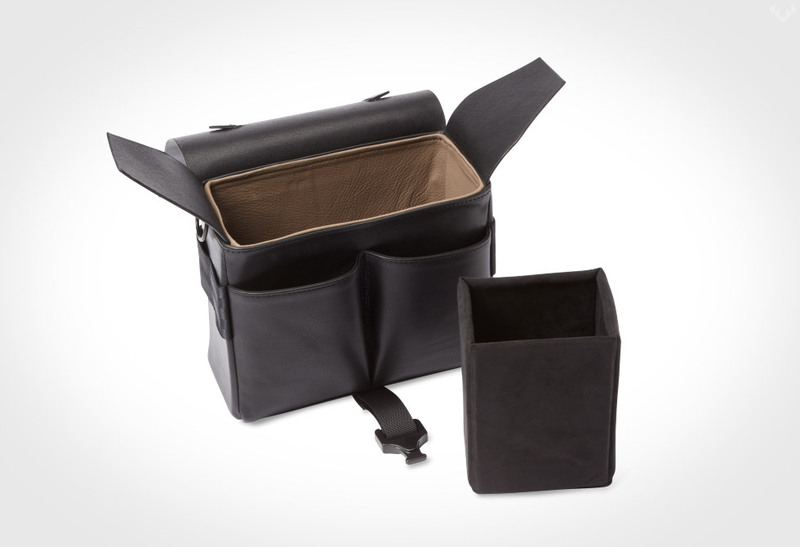 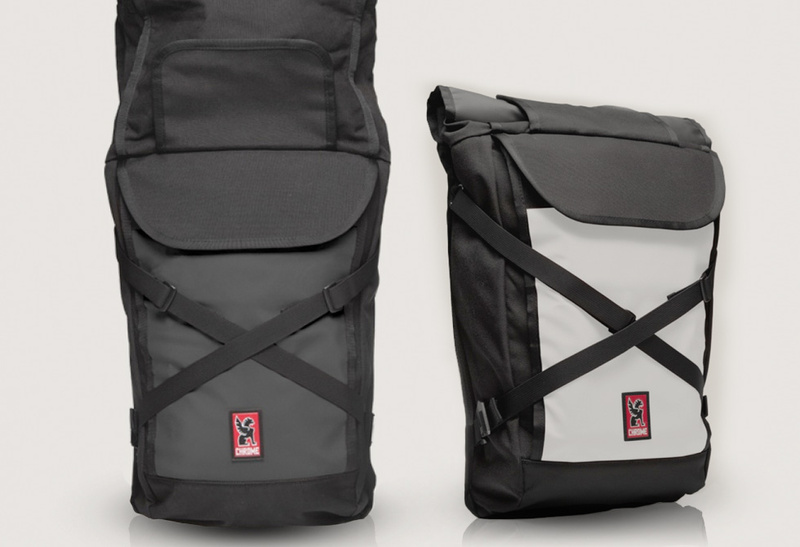 Order the Precision Pocket camera bag and Precision Pocket camera bucket at Killspencer.